Looking to improve your computer skills? We offer a variety of courses for business and home users, from basic digital skills to creating advanced spreadsheets. We also offer CSCS Green Card training, child protection training and courses dealing with mental health and wellbeing. Our user-friendly courses are written and delivered by experienced trainers. Our aim ...to make learning easy! Learn online at your own pace, at home or at work, with online help and support from an EC-PC Tutor. Our Office IT Diploma courses will prove that you are competent using a PC in the workplace. We can produce customised tutor-led courses with specific content, tailored to meet staff training requirements. Learn what you need to know on a 1-to-1 basis with an EC-PC Tutor. Get help to complete a specific task using your files. Our consultancy service to help you produce or modify business spreadsheets, documents and presentations. "Excellent, as it turned out I was the only one booked on for today, a one on one was fantastic as I had queries relating to excel workings I use on a day to day basis that have sometimes thrown wobblers." "Very well delivered. Well structured and very beneficial to be able to cover bespoke topics as requested." Funding to help you pay the costs. You may be eligible to apply for funding Skills Development Scotland, Jobcentre Plus and/or Aberdeen City Council. 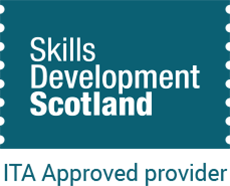 As from 15 April 2019 funding will be available to help pay for training if you live in Scotland and you are on benefits or have an annual salary less than £22,000. EC-PC is an approved Jobcentre Plus training provider. 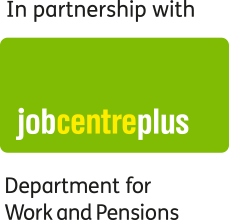 If you are currently claiming benefits then you may be able to apply to Jobcentre Plus for funding to pay for courses. Do you live in Aberdeen? Are you on benefits or in a low paid job? If yes, then you may be able to apply for funding for some of our courses. We have been providing training to business and private clients since 1996. Our aim is simple – to make learning easy and provide a quality learning experience.  Our courses are produced in-house and are constantly reviewed to include relevant and useful content. Courses are evaluated by our clients to ensure that we maintain a high standard of delivery. Most of our tutor-led courses can be delivered at locations throughout the UK including the following cities: Aberdeen, Dundee, Edinburgh, Inverness, Glasgow, Perth, London, Stirling. We currently offer online courses dealing with mental health and wellbeing, and also a course covering child protection and safeguarding.